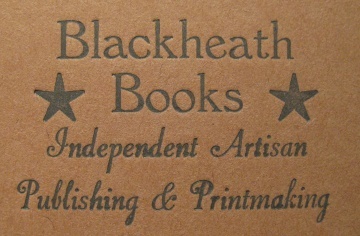 Blackheath Books is an independent artisan publisher specializing in the making of original books and pamphlets. Hand-letterpressed on recycled paper, limited in edition, their pamphlets are made with love, and it shows. 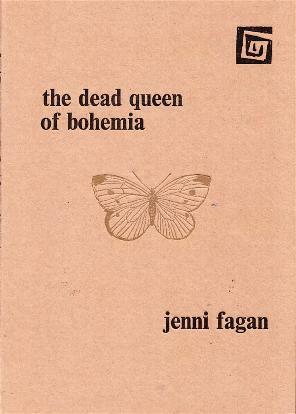 Less inventive in design perhaps, than Adelle Stripe’s Cigarettes in Bed, Jenni Fagan’s The Dead Queen of Bohemia is still a glory to behold. It has been published in a limited run of 100 signed and numbered copies, mine was #30, but given Blackheath Books’ propensity to sell-out, I wouldn’t wait too long before purchasing a copy. With a name homophoning Fagin, Jenni Fagan’s poems read like half muddy snapshots of streetlife. But this isn’t the city as you know it, the sirens are whale songs (‘The Ether’s Scribe’), chimneys can ‘rattle like umbilical tin’ (Fiddler’s Green) and a naked woman hoovers the street, ‘the plug trails along behind her / like an unwanted toddler’ (‘Watching From the Window at 6am On a Come Down’). The streets she bounds across have a history as dark as the drug-addled present she describes, they are the sites ‘where witches / got drowned poked, pricked and burnt’ (‘A Poem for 10. Nicholson Street). This pamphlet feels both persona and personal, fragmented yet connected by this same rusty, bohemian voice. 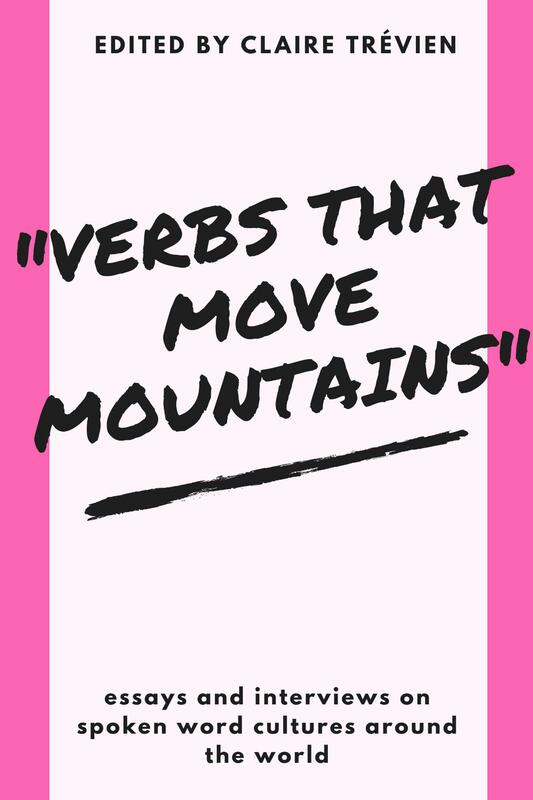 Yes, Fagan may be walking on well-trodden ground, but the success of the poem hinges on her failing in that respect. The gratuitousness is essential in leading us to the cold edge of those final lines. 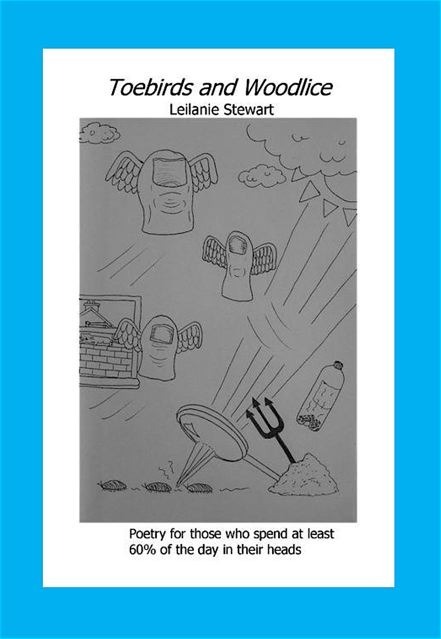 The rest of the pamphlet is similarly divisive, there is a laziness to some of the poems (‘It’s an I thing’, ‘Bleeding Heart Lane’, ‘The Happening’) that undermine the whole, but even these less accomplished poems have a seductive exuberance to them. The Dead Queen of Bohemia is far from perfect, but neither are the lives that it tries to capture – it is its very flaws that make it endearing.